Joe Slinn was unable to continue his spell in the starting line-up as an injury picked up during a recent training session meant the Pics had to dip into the transfer market and sign Leamington stopper Ben Newey in time for Saturday's Evo-Stik Southern League Premier Division Central clash with St. Ives Town. 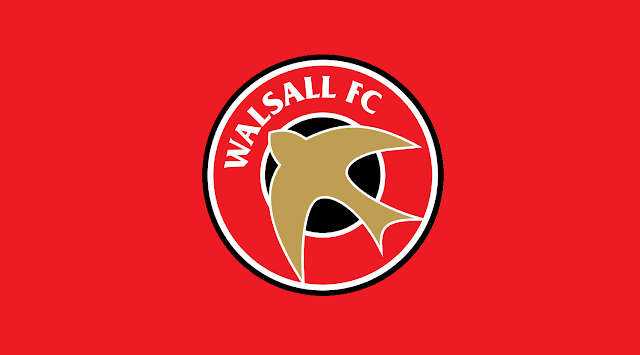 Walsall teammate Dylan Parker was more fortunate however as he returned to the starting XI as Liam McDonald's side made the trip to Cambridgeshire for what would turn out to be a successful Saturday afternoon. Goals from Tyler Lyttle (12'), Simeon Maye (55'), and Joe Hull (67') saw the Pics ease to victory, securing their fourth win in five all-competition outings. Dylan Parker player for 78 minutes before being replaced by Aram Soleman, after entering a solid display. Dan Vann and Callum Cockerill-Mollett retained their starting spots as Chasetown travelled to Greater Manchester and took on Atherton Collieries in their latest Evo-Stik Northern Premier League West Division fixture of the season. Sadly for the Scholars it would not be a happy trip as James Kirby's double, (46', 59'), saw Atherton take all three points, meaning their run of wins was brought to an end after two. Cameron Peters was not named in the Rouslers' starting XI as they took on Bedford Town in their latest Evo-Stik Southern League Division One Central fixture of the season. Sporting won the match by one-goal-to-nil as Richard Gregory slipped the ball home nineteen minutes into the first-half, earning three welcome points for Bren Kelly's side.